It’s not rocket science to install jobsite security cameras, but you do have to think smarter than the thief coming to take what’s not his. From solar powered solutions with battery backup to 120VAC electrically powered solutions, we’ve taken the time to figure out the most affordable way to protect your jobsite. 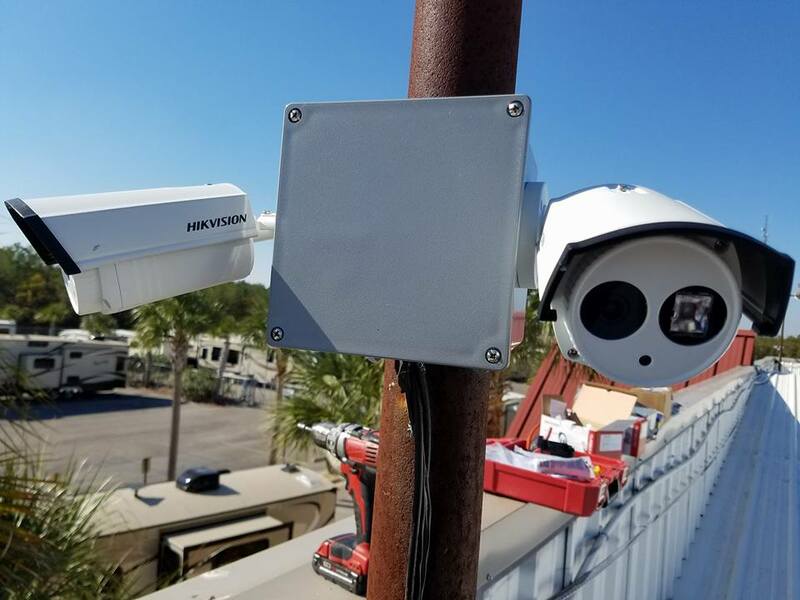 Our camera systems will record your jobsite 24/7 and allow you to remotely view what’s being recorded, and what’s been recorded. We have installed our systems all over New Orleans, Baton Rouge, Hammond, Laplace, Covington and surrounding areas.